This started as if it was a children’s classic, with an evil Ice Queen corrupting what used to be good and fair and after the first chapter I was hooked. It concerns the quest of Eska and Flint, with various other companions, to fight the Ice Queen and restore balance to the land and free the prisoners of the Ice Queen. The pace was excellent and helped me keep going through the book, always wanting to know what was going to happen next to these characters. It was another wonderful touch that all the adults were prisoners and it was up to children to not only save the world but more importantly to keep the world running. The magic in the world was subtle, but powerful and developed well from a beginning where it isn’t trusted to where it becomes so important and an integral part of the world once more. 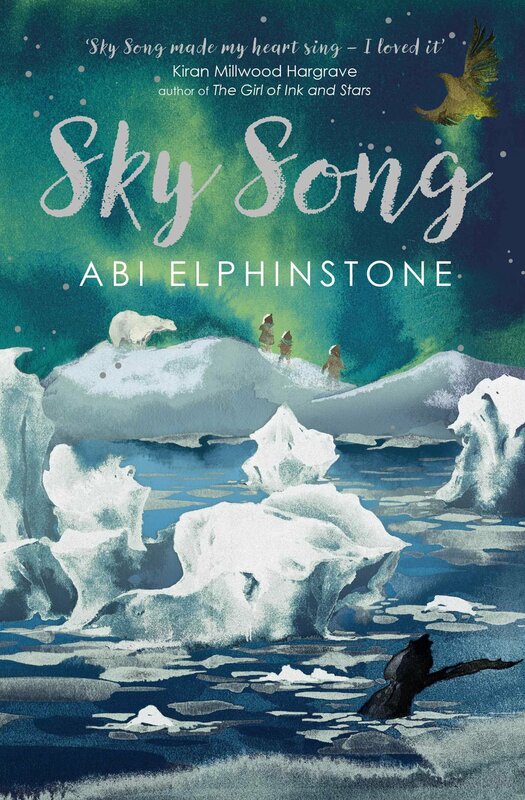 There were touches of Philip Pullman in here, and touches of old fairy tales, but overall it is a beautifully described world with an exciting adventure.